The definite integral generalizes and formalizes a simple and intuitive concept: that of area. So far, you've been solving indefinite integrals, and it may be difficult to imagine how all those calculations could be remotely related to area. We'll discover how that relationship works with the fundamental theorem of calculus. What I want to do now is to define the definite integral and give you some intuition. As we did in the case of derivatives, we'll use a physical example to explain the concept of the definite integral. This is natural, as calculus was originally inspired by physics. We use the letter "s" to denote distance. As we saw in definition of the derivative, if we derive this function we'll get velocity. It is a straight line. When we take the derivative of distance we get velocity. Now, let's consider the reverse problem. Let's say that given velocity, we want to find the distance traveled over a period of time. We know from physics that distance equals velocity times time. I drew it large, but this interval is very very small. So small, in fact, that we can consider that the speed is constant during this time interval. Don't feel overwhelmed by the fancy notation. 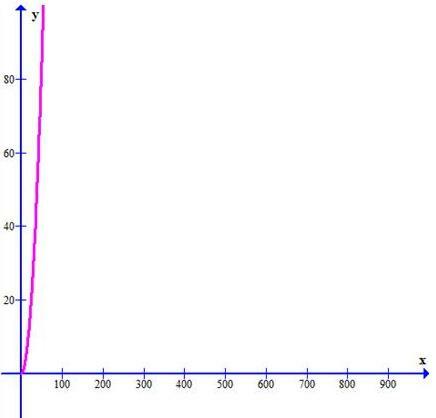 This is just velocity times time, which equals distance. What if we wanted to find the distance traveled during a longer time interval? Using the method in the previous section we're limited to a very small time intervals. 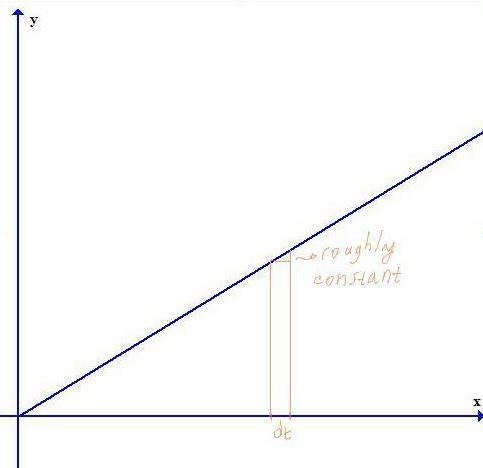 This is because we used the approximation that velocity is constant during that interval. During longer intervals, velocity definitely isn't constant. We can see that in its graph. But there's hope, and here is when things start to get interesting. Each of these smaller intervals has width "dt". And now we transformed this complex problem into a series of very simple problems. For each of these small time intervals we can do what we did in the previous section. We calculate the distance traveled over each small time interval. 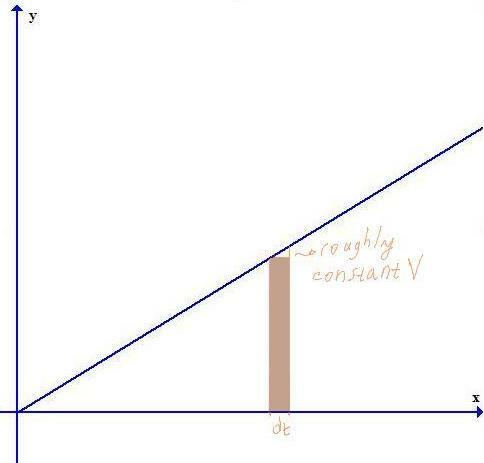 This is done multiplying velocity and "dt". We sum these distances, and get total distance. Also, remember that each distance is equal to the area of each rectangle. So, basically we just have to find the area of each rectangle and sum them up. Quite simple. 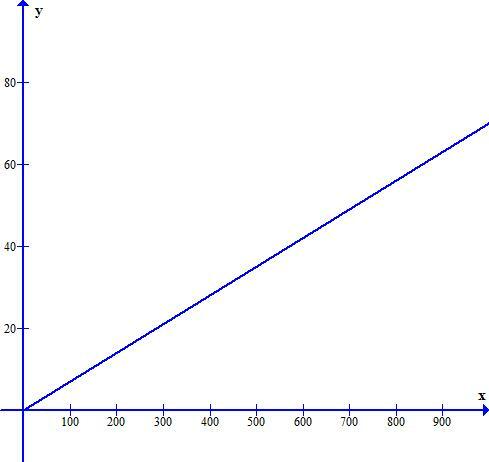 However, remember that this is just an approximation. There is an error for each small interval. Now, the really important question... What will be the real distance we're looking for? You've probably guessed that by now. We get the real value when we take the limit as each interval approaches zero. 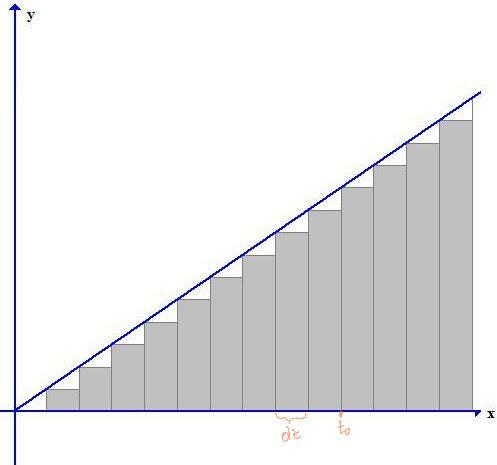 And this limit is also equal to the area under the curve. This is a really intuitive concept, and that's all definite integrals are about. These two little numbers are called upper limit and lower limit. Don't confuse them with limits of functions. They just specify the interval over which we're adding little rectangles. In this particular case, the lower limit is zero, and the upper limit is "t subzero". We've seen what a definite integral is and how to approximate it using small rectangles. But how do we calculate its exact value? You may think that we need to solve a limit for each definite integral. Fortunately, there is a simple rule which we can use. Here all your skills for solving indefinite integrals will show its real value. We'll learn this when we talk about the fundamental theorem of calculus.